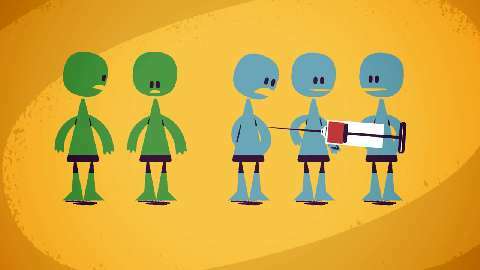 Measles and polio are deadly diseases that have been long forgotten in Europe. In Mali, however, reality is quite different. The recent armed conflict in the north of the country has not only forced thousands of people to flee their homes, but has also caused outbreaks of infections such as measles or cholera among children. 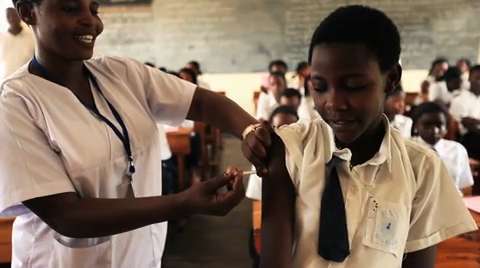 In an attempt to alleviate the effects of the war on the most vulnerable, health workers from a coalition of NGOs have recently carried out a 10-day campaign to vaccinate thousands of children.